Category: Uncategorized Tags: origami, angel healing, angels. 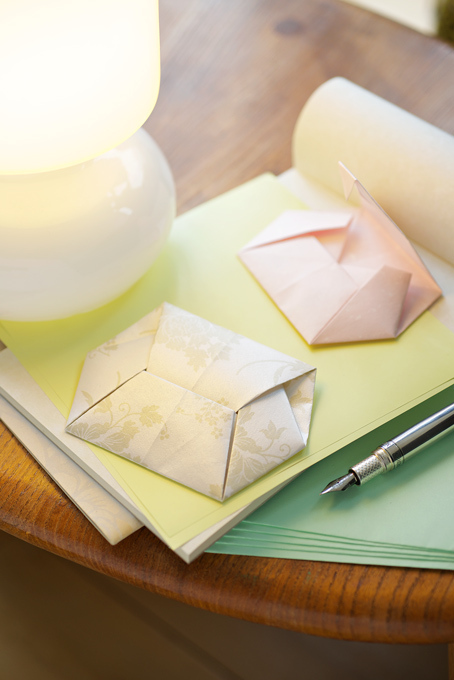 Origami, the Japanese art of paper folding, is the ideal craft to put you in a serene frame of mind. 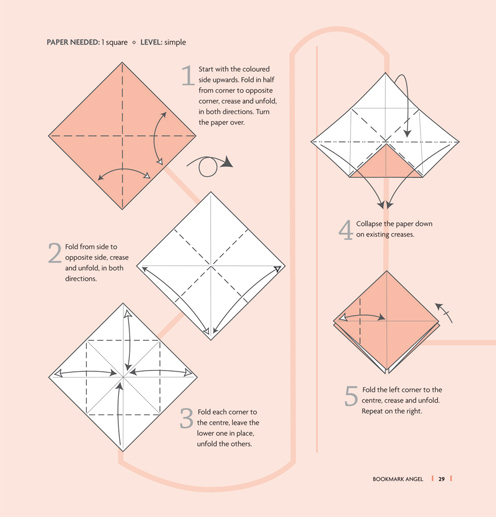 In this practical and easy-to-follow book you will find detailed instructions on how to make 15 inspiring origami angels. From a cheery Friendship Angel to a pretty yet practical Bookmark Angel, you will learn how to create charming gifts for yourself and others. skills, and your finished angels will make lovely gifts or decorations. 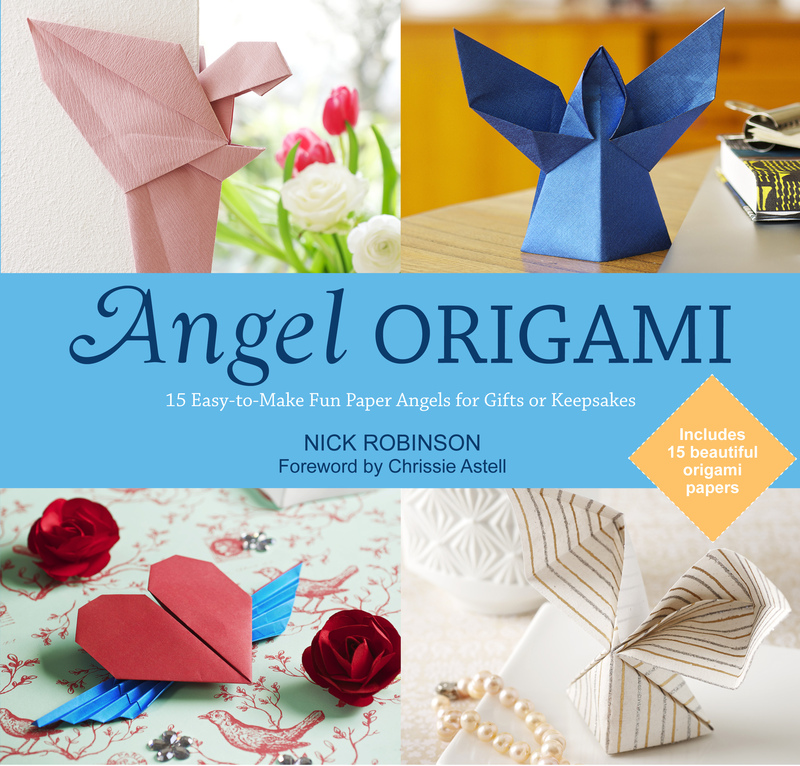 Nick Robinson is a professional origami artist and teacher, and is the author of more than 40 books on paper-folding, including Origami for Dummies and The World’s Best Origami. 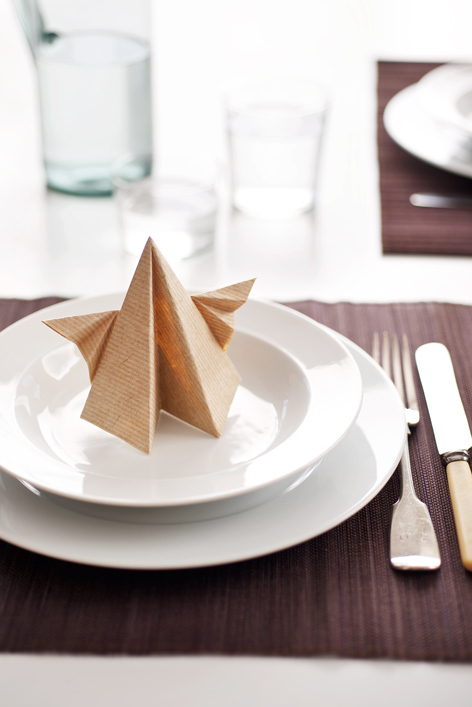 He has been a member of the British Origami Society for over 25 years and edits their magazine and website. Chrissie Astell is a well-known angel workshop facilitator, appearing frequently on TV and radio and in spiritual magazines. She is the author of several books and card oracle sets, including Gifts from Angels and The Guardian Angel Oracle.